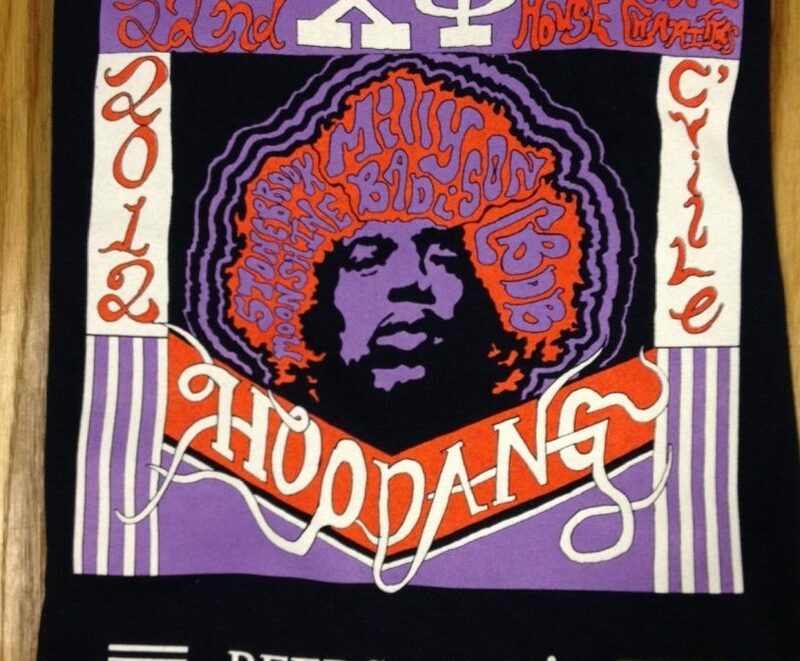 Chi Phi Pocket Philanthropy Greek Shirts! 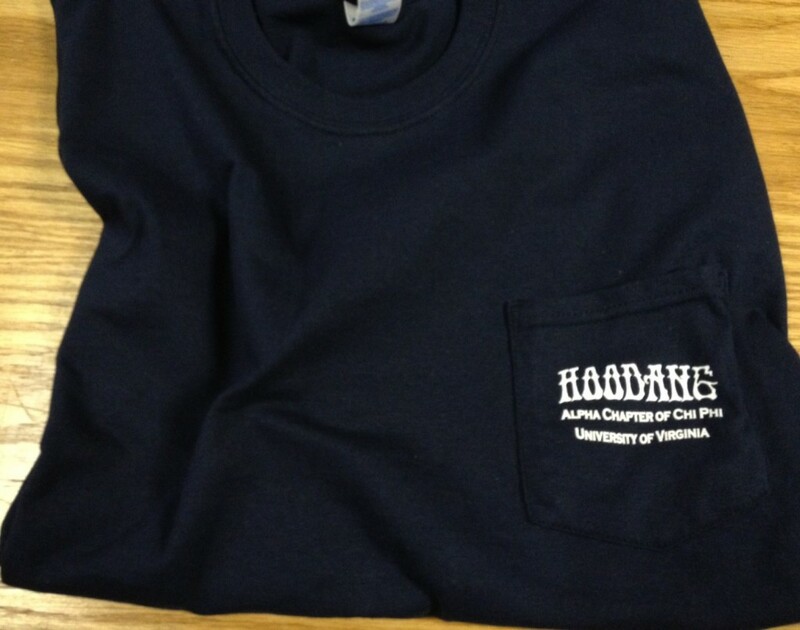 Just printed this terrific Chi Phi Philanthropy Pocket shirt for the upcoming Hoodang event at UVA and they looked great! Chi Phi raises money to benefit the Ronald McDonald House Charity and they clearly have a great taste when it comes to custom Greek event Pockets! 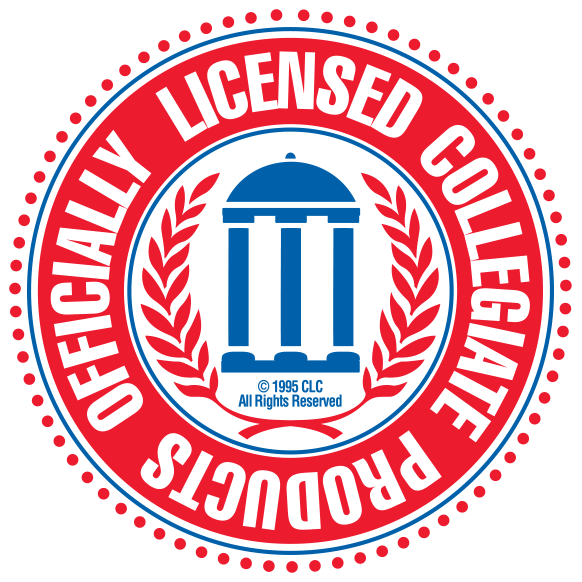 So let me ask you, are you Chi Phi Experienced?